In the era of ebooks and Kindle it's hard to imagine that there was a time when you had to rely on these so-called 'travelling libraries' if you wanted to get your hands on a good book. 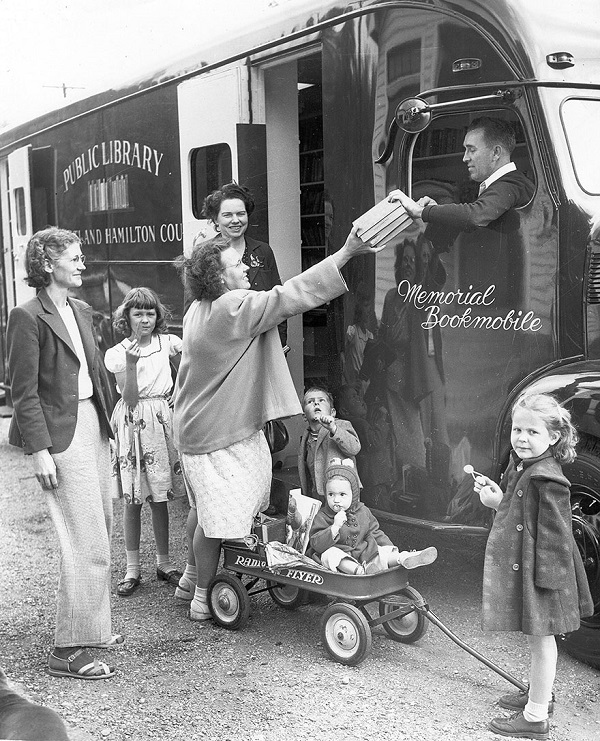 Ever since the early 1850's cars, trucks and lorries - all stuffed with books - where touring around villages and city suburbs to offer locals a chance to borrow a book. P.P.S: Plus, Stanley Kubrick's vintage take on NYC. I love this! A friend of mine once blogged about the South American version called "biblio burro" which was actually a donkey that carried books around the more rural areas. What a great idea! 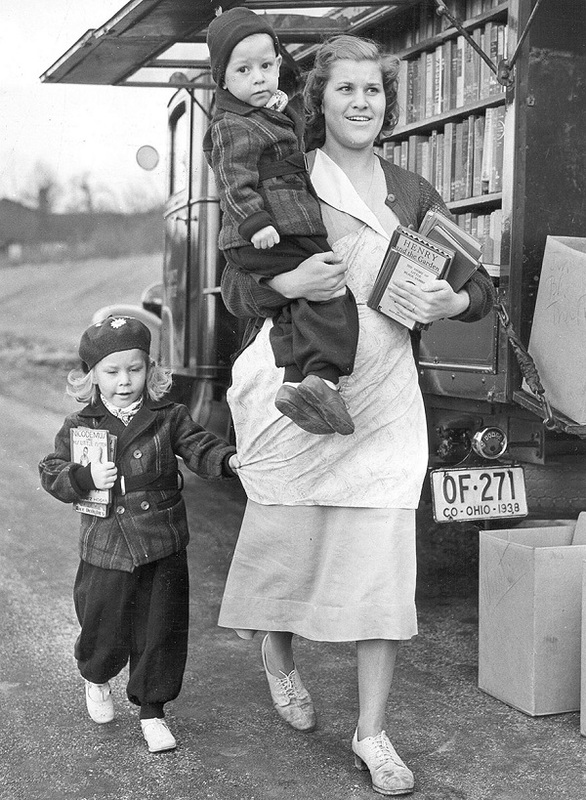 Many major libraries still have bookmobiles. Not everyone can afford to buy all their books or read them on a tablet or kindle. Bookmobiles generally focus on areas with limited access to a library or deliver to people who are home bound for a variety of reasons. Bookmobiles are great! Martina, ha! That is awesome. Dawn, thanks for that. This is brilliant!